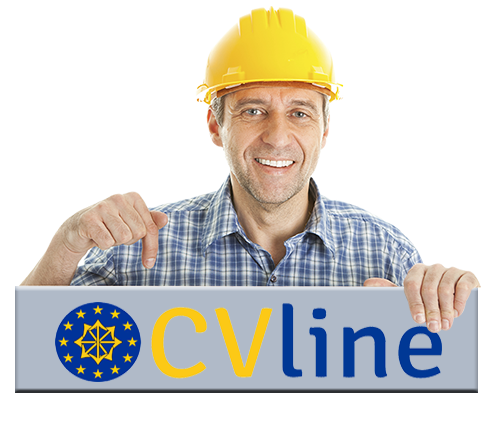 "CV Line"- is an employee search, selection and recruitment company. We select and recruit professionals in Lithuania, the European Union and beyond in our quest to find the best talents in their fields. We provide legal consultation concerning immigration and recruitment matters as well as handling issues related to the residence and work permits of non-EU citizens. Our team consists of high-level professionals that strive for perfection in their projects. We aim to ensure long-term relations with customers and partners. Therefore, we seek solutions that fit our clients’ needs and expectations. We value professionalism and, by finding the best solutions, we aim to create an international network of qualified professionals. We wish to see our clients thrive in the area of human resources with the help of CV Line.